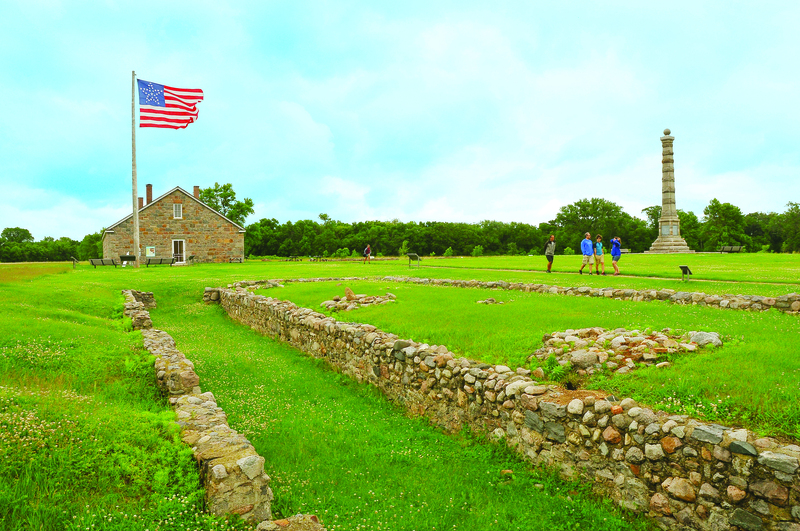 Fort Ridgely was built in 1853 as a U.S. military outpost and later served as training ground for Civil War recruits. It was attacked twice during the U.S.-Dakota War of 1862. 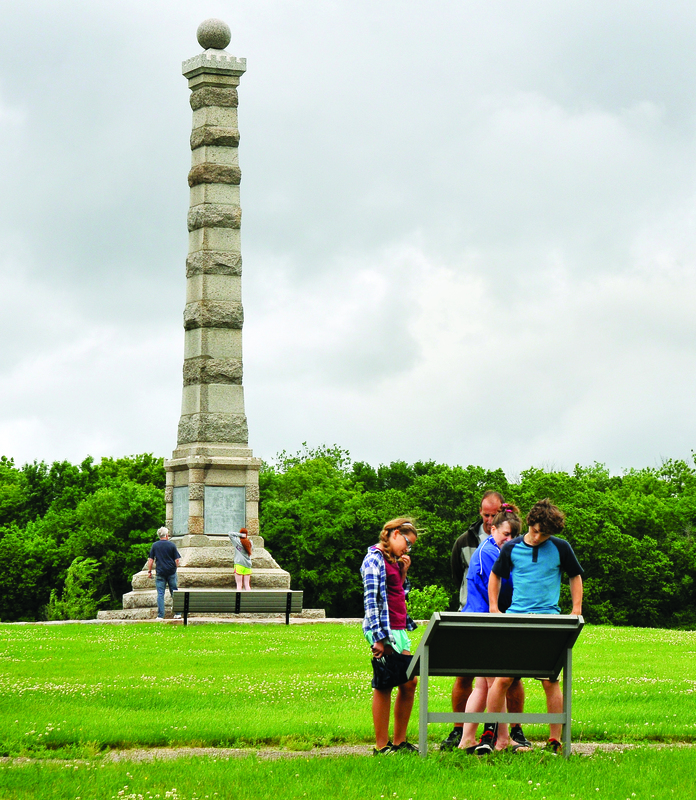 A visitor center and the remains of the fort can be explored. The site is located within Fort Ridgely State Park off state Highway 4, seven miles south of Fairfax. Fort Ridgely is managed by the Nicollet County Historical Society. 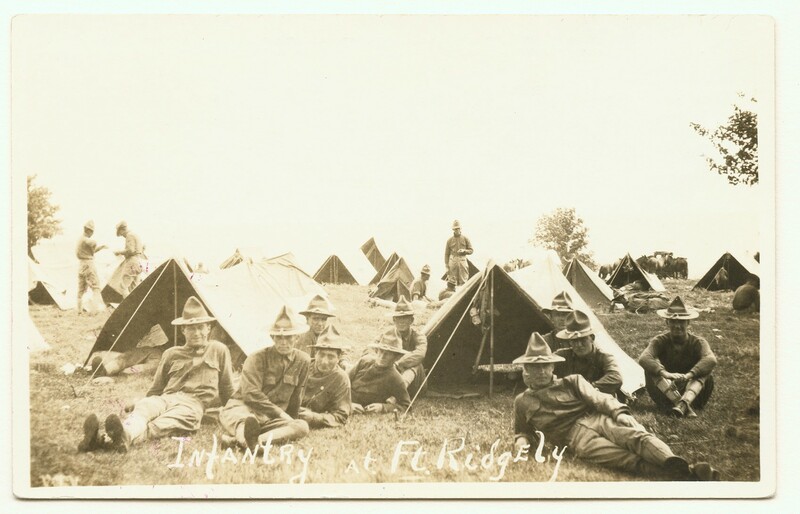 These images may be used for editorial purposes in magazines, newspapers, broadcast and online to promote Fort Ridgely.